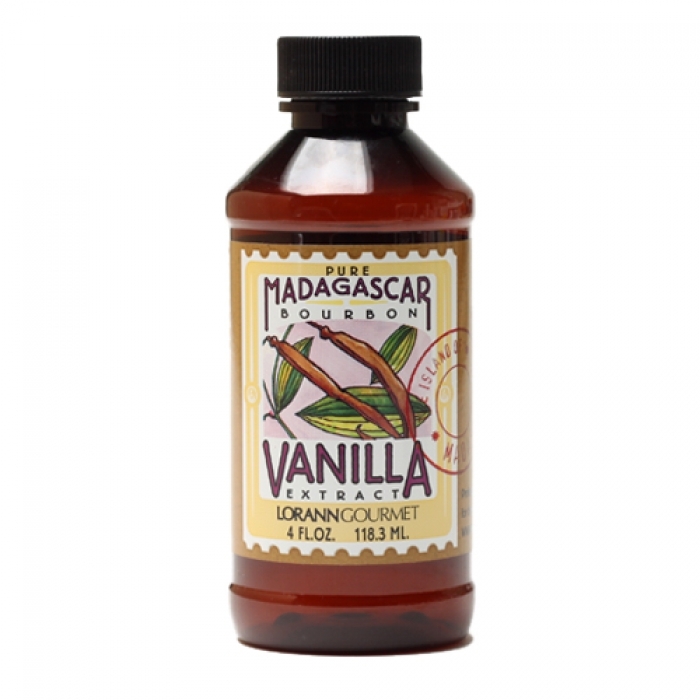 The finest Pure Vanilla Extract uses only the best vanilla beans grown on the islands of Madagascar. Also known as "bourbon vanilla" these beans are aged to perfection on the vine to produce a rich, creamy, smooth flavour that blends beautifully with a variety of food. NOTE: THIS IS PURE VANILLA - NOT ARTIFICIAL. Highly flammable - no express post or International shipping is available for this product.